City Mini Twin raincover. Suitable for use with the Baby Jogger Mini Double Twin Stroller. 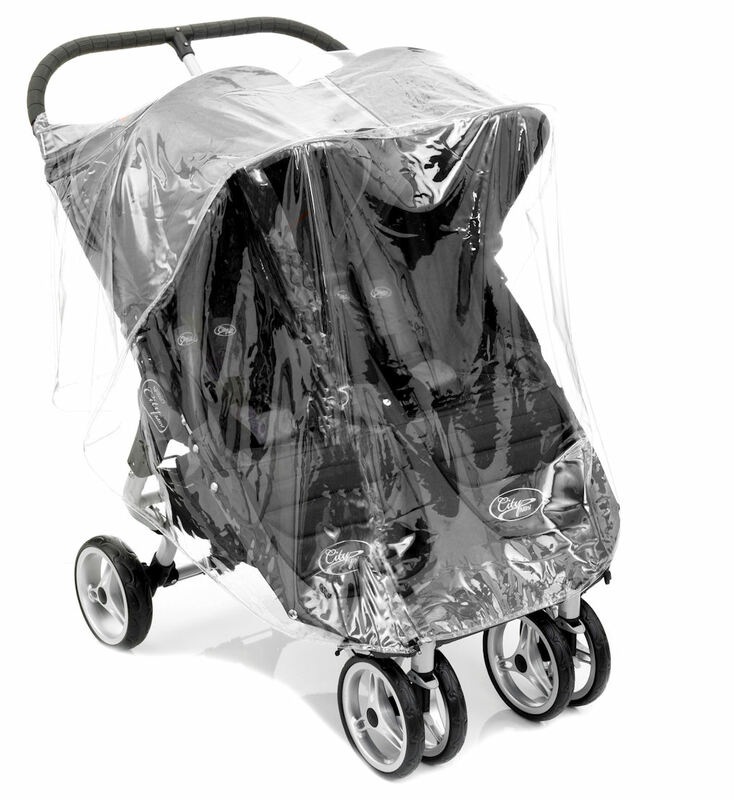 The raincover provides all around vision, meaning that you are able to see your child and they can see you at all times.